Summer is the time for live music. The heat comes in waves and pulses us alive. The blood flows and pumps with song. And Blood Quartet sings along. Blood Quartet has been kicking around Barcelona since 2015, rehearsing regularly at the Fabra i Coats “factory of creation.” If you like to get down to a smooth blend of post-rock and free-jazz, Blood Quartet are your boys. 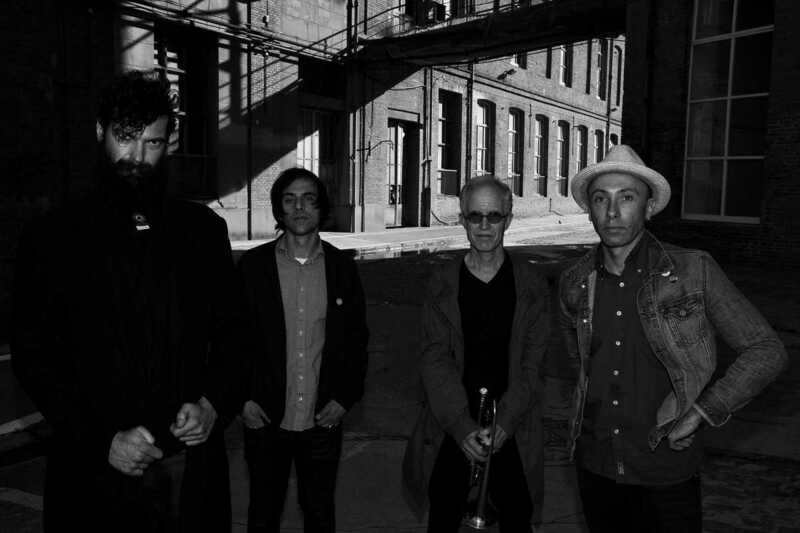 Led by Mark Cunningham, a pioneer of the ‘70s New York no-wave scene, the group recently debuted their latest album, Deep Red. The band’s European tour ends in Spain, where Blood Quartet will perform a special concert at El Pumarejo cultural association near Vallcarca. There, they’ll showcase Deep Red, along with newer raw material.